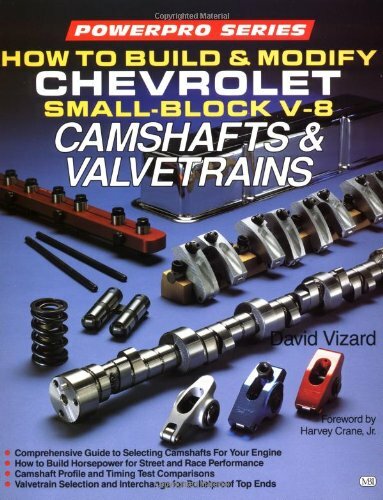 A comprehensive guide to choosing and prepping camshafts and valvetrain components for high performance and reliability in all small-block V-8 Chevrolet engines on the road, racetrack or dragstrip. Turn your mouse engine into a hi-performance power factory with tips and secrets from David Vizard. In this volume you'll learn port mods, compression ratios, head preparation, offsetting and more head-work to get the most from your mouse. 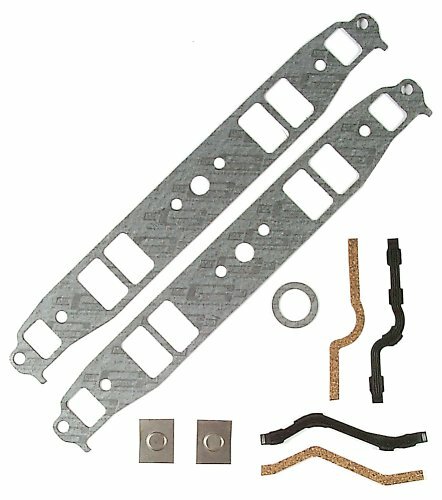 Mr. Gasket Large Port Small Block Chevy Intake Gaskets form an airtight, leak-proof seal and can be trimmed into an infinite number of configurations to modify the intake ports to your exact specifications. Engineered specifically for small-block Chevys with 2.310-inch by 1.310-inch intake ports and made of a cellulose/nitrile composite, they're .062-inch thick and precision die-cut for exact fitment and years of trouble-free service. Mr. Gasket Intake Gaskets ensure optimum torque retention, ideal crush resistance, and excellent sheer strength, sealing with minimal clamp force yet still releasing easily every time. An upgrade from Original Equipment gaskets, they're ideal for both high-performance and racing use and come complete with manifold end-rail seals and a distributor gasket. Mr. Gasket Large Port Small Block Chevy Intake Gaskets form an airtight, leak-proof seal and can be trimmed into an infinite number of configurations to modify the intake ports to your exact specifications. 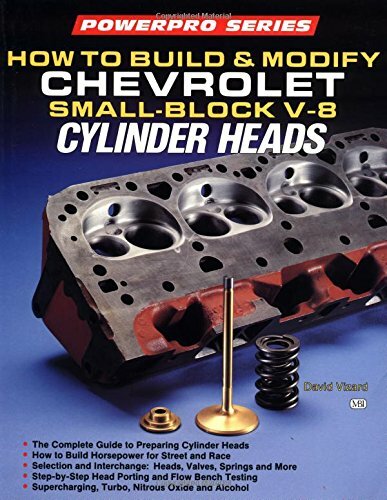 Engineered specifically for small-block Chevys with 2.310-inch by 1.310-inch intake ports and made of a cellulose/nitrile composite, they're .125-inch thick and precision die-cut for exact fitment and years of trouble-free service. Mr. Gasket Intake Gaskets ensure optimum torque retention, ideal crush resistance, and excellent sheer strength, sealing with minimal clamp force yet still releasing easily every time. 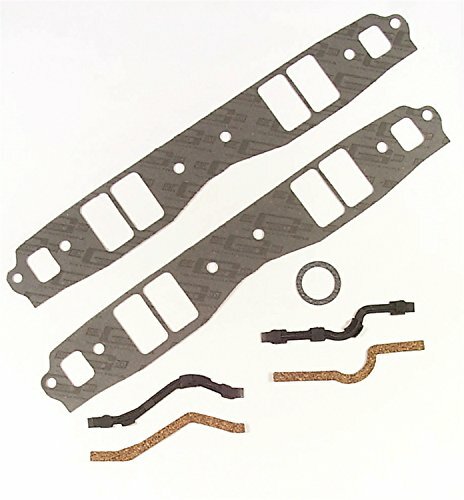 An upgrade from Original Equipment gaskets, they're ideal for both high-performance and racing use and come complete with manifold end-rail seals and a distributor gasket. 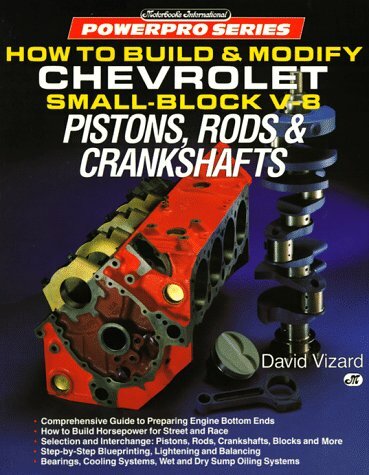 Mr. Gasket Small Block Chevy Intake Gaskets form an airtight, leak-proof seal and can be trimmed into an infinite number of configurations to modify the intake ports to your exact specifications. 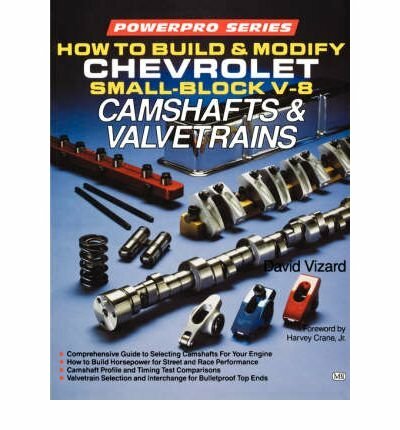 Engineered specifically for small-block Chevys with 2.190-inch by 1.310-inch intake ports and made of a cellulose/nitrile composite, they're precision die-cut for exact fitment and years of trouble-free service. Mr. Gasket Intake Gaskets ensure optimum torque retention, ideal crush resistance, and excellent sheer strength, sealing with minimal clamp force yet still releasing easily every time. 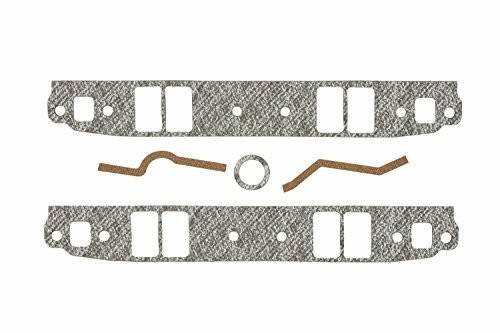 An upgrade from Original Equipment gaskets, they're ideal for both high-performance and racing use and come complete with manifold end-rail seals and a distributor gasket. 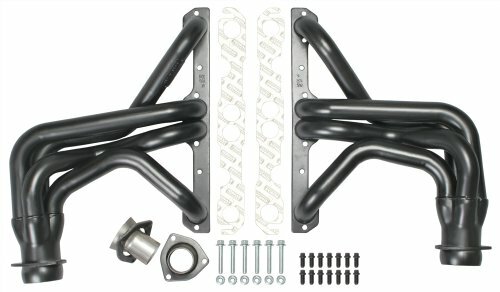 Mr. Gasket Stock Port Small Block Chevy Intake Gaskets form an airtight, leak-proof seal and can be trimmed into an infinite number of configurations to modify the intake ports to your exact specifications. Engineered specifically for small-block Chevys with stock intake ports and made of a cellulose/nitrile composite, they're .062-inch thick and precision die-cut for exact fitment and years of trouble-free service. Mr. Gasket Intake Gaskets ensure optimum torque retention, ideal crush resistance, and excellent sheer strength, sealing with minimal clamp force yet still releasing easily every time. 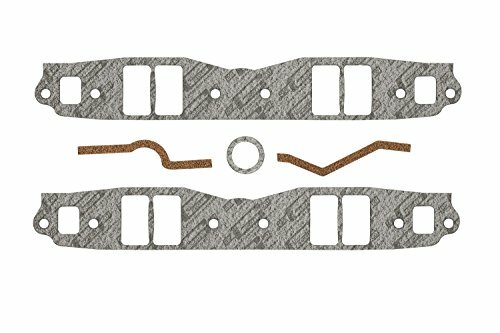 An upgrade from Original Equipment gaskets, they're ideal for both high-performance and racing use and come complete with manifold end-rail seals and a distributor gasket.